Some people love a controversy, but I am all about positivity. I fell in love with house music as a teenager in the 80s when I first heard Chicago house on the radio in Paris. 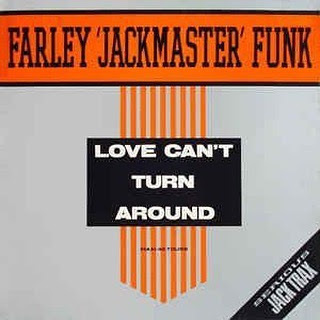 It was Farley 'Jackmaster' Funk's record "Love Can't Turn Around". I became obsessed with the sound of it. The music had a message of love, being open, and bringing people together that inspired me to start my first house music night in Paris in 1988. 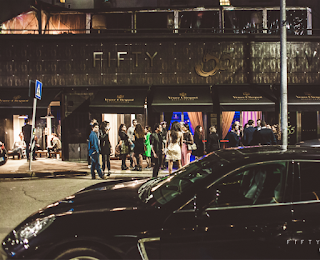 Later when I was running a club called Queen, I would invite Djs like Frankie Knuckles, David Morales, Dj Pierre etc. Trying to learn from those pioneers as I also wanted to share this amazing feeling too. 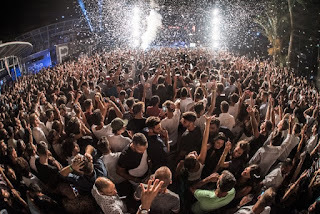 House music was born from people like Farley 'Jackmaster' Funk & Frankie Knuckles. The legacy of the genre and those artists are so important to me. Those people paved the way for myself and other artists to have careers and be able to do what we are doing today. For me, it is all about love and bringing people together to celebrate life.